One of the UK’s leading road safety and fleet risk management organisations is investing more than £500,000 into a new campaign to help SMEs effectively manage all aspects of work related road safety. 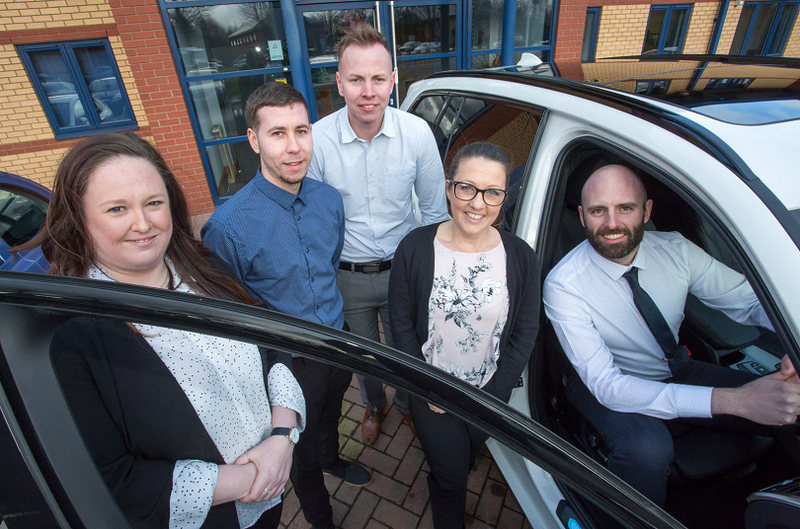 Telford-based TTC Group, which delivers more than 1.3 million hours of training every year, has recruited nine new staff to help it roll-out its DriverProtect® suite of services that simplifies the process of looking after staff who drive for work. The new appointments include a new telesales team and a number of specialists that will work with companies across the UK on delivering fleet risk audits, policy management, driver licence checks, driver risk profiling and grey fleet management. They will support a suite of e-learning modules, as well as a team of trainers who are offering in-house workshops and on-road driver training that is already ensuring over 50 SMEs are compliant and benefitting from reduced fleet operating costs. “SMEs are often the overlooked segment of the market and that has to change as any business that employs people has a duty of care to manage the health, safety and welfare of employees who drive for work…whether that is in a company vehicle or their own,” explained Andy Wheeler, Business Development Director at TTC Group. Andy Scott has been recruited to lead the new telesales team, which also features Jenifer Roe, Elaine Brown, Jason Briscoe and Kyle Peck. They will be charged with educating SMEs to the benefits of embracing work related road safety, a sector that often requires a basic ‘off the shelf’ compliance solution that covers licence verification and grey fleet management. In addition, the recruitment drive has also seen the appointment of four highly experienced individuals, who will be responsible for providing fleet risk management consultancy for larger organisations who may require a more tailored solution. “We are looking for £1m of new business through the introduction of products and solutions that combine modern digital technology and expert training to deliver compliance and effective learning at affordable prices,” continued Andy, who has more than 24 years’ experience in the industry.